Aluminium Casting Flux-AdTech Metallurgical Materials Co.,Ltd. Aluminium Casting Flux is a mixture of Potasium Cloride and Sodium Cloride. Pre melt the Flux and pour into ingots. 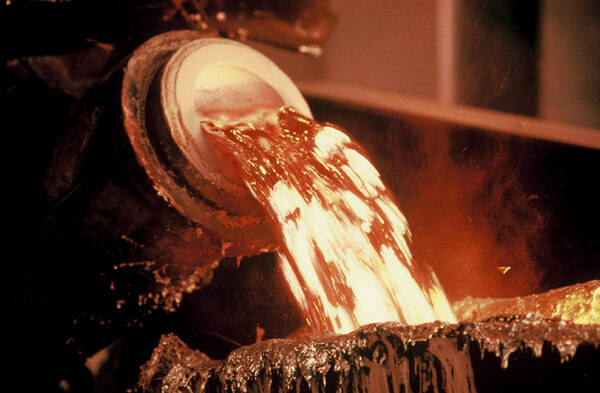 Little chunks of the Fluxs thrown into the aluminum… before, during or after the melting process…. will melt at about the same temp as aluminum. “Aluminium Casting Flux is mainly blends of chloride and fluoride salts with additives to instill special properties. Most fluxes are based on a mixture of KCl and NaCl, which forms a low-temperature (665°C) eutectic. 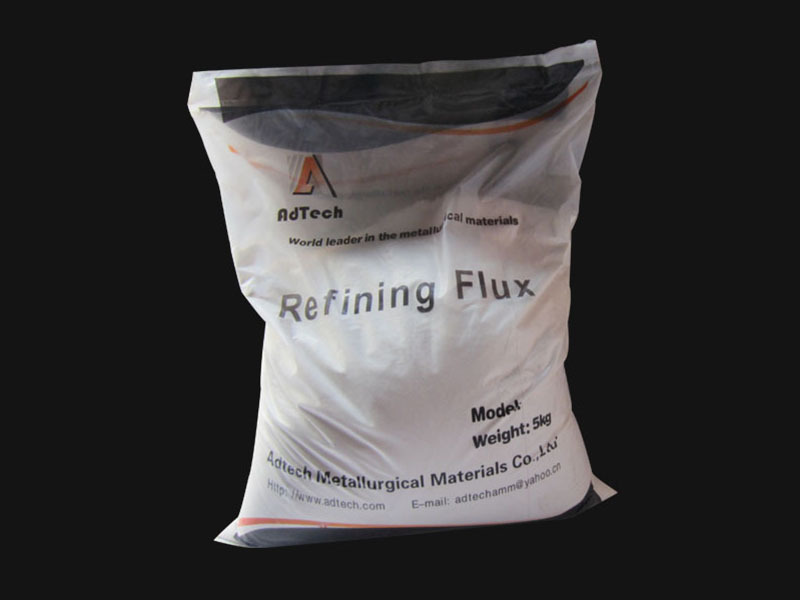 Another common ingredient in fluxes is NaF, which forms a ternary eutectic with KCl and NaCl with a melting point of 607°C. A common cover flux contains about 47.5% NaCl, 47.5% KCl, and 5% fluoride salt. A low melting point is important since it will improve the fluidity of the flux. Other cover fluxes are based on MgCl2-KCl, which forms a low melting eutectic at 424°C, or carnalite (MgCl2×KCl), which melts at 485°C. These cover fluxes have high fluidity and can form a thin layer on the melt surface. However, MgCl2 is fairly expensive, so it is primarily used in sodium-free fluxes for alloys containing more than 2 wt.% magnesium. T.A. Utigard, K. Friesen, R.R. Roy, J. Lim, A. Silny, and C. Dupuis (The Properties and Uses of Fluxes in Molten Aluminum Processing) November 1998 Page (s) 38. Use a graphite lance to bubble nitrogen through the molten aluminum before I pour it. It will guarantee you don’t have any gas pin holes in your castings. I usually just do it when I’m casting a piece that has to be highly polished. Other then that I just use a little Coveral flux, commercial stuff. If you watch your temperature, use clean aluminum and don’t take too long to get the melts ready to pour you can get by with using very little flux and you won’t have gassy melts either.